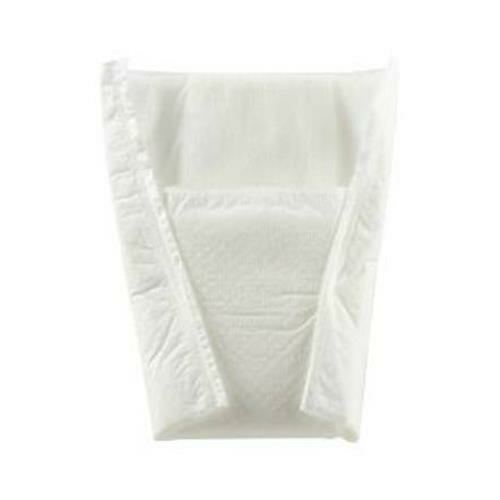 Coloplast Manhood Absorbent Pouch is designed for light to moderate incontinence. Uses a super absorbent polymer to keep the skin dry. It is soft and comfortable, shaped more like a flat ended cone. 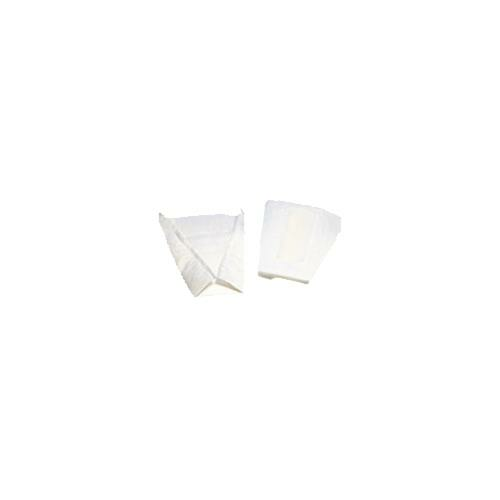 A strip of adhesive tape allows the wearer to position the pouch to stay securely in place in his briefs or boxers.